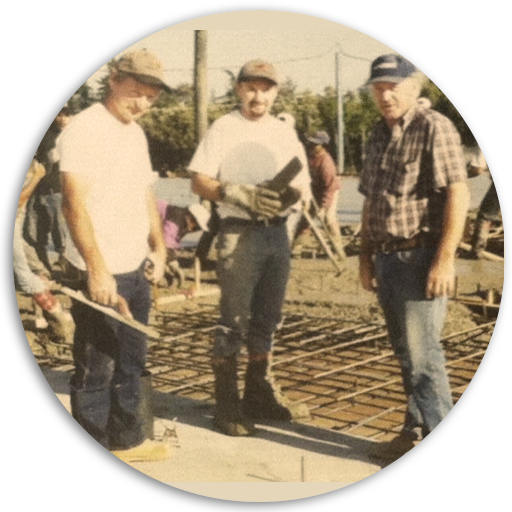 Hard Rock Concrete, Inc. is a commercial concrete company operating in and around the San Francisco Bay Area. We provide professional concrete services that range from traditional site-work to Post-Tension structures. In addition to our concrete services we provice complete concrete solutions including: below grade waterproofing, structural excavation, trucking, underground and more. For questions regarding our solution for your project, contact our estimating department under the Contact tab.